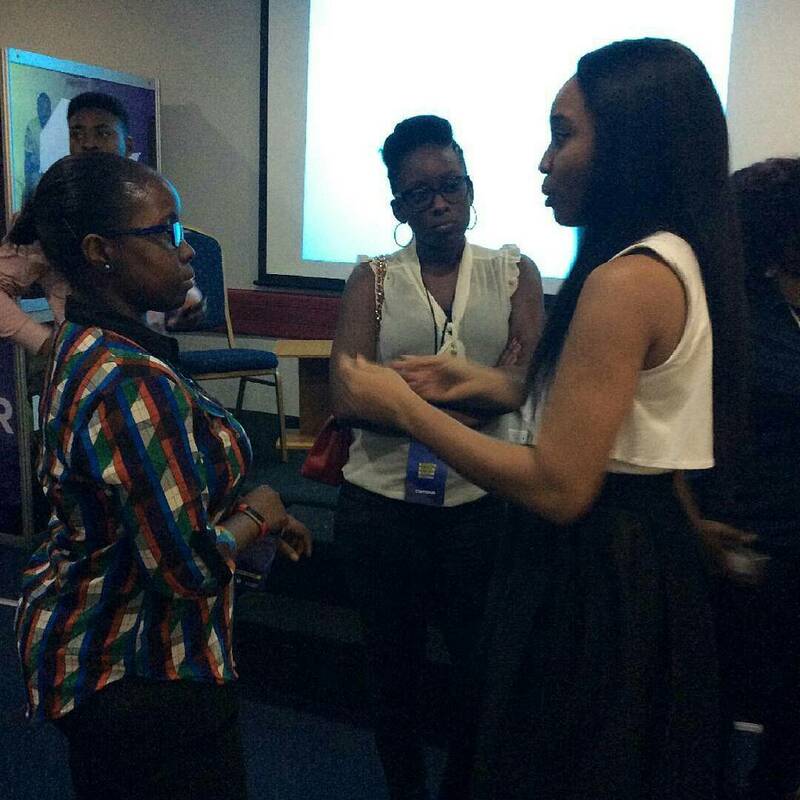 One of the most anticipated events of the year, the 5th edition of Social Media Week Lagos, has finally come to an end. And guess what? We’re glad we participated. How exciting was it? YAAY! This year, Social Media Week Lagos kicked off in grand style on the 27th of February 2017 at Landmark Events Centre, Oniru, Lagos state. The one-week event had several speakers, panelists, and moderators including celebrities, all garnered to share vital insights in different master classes and sessions. 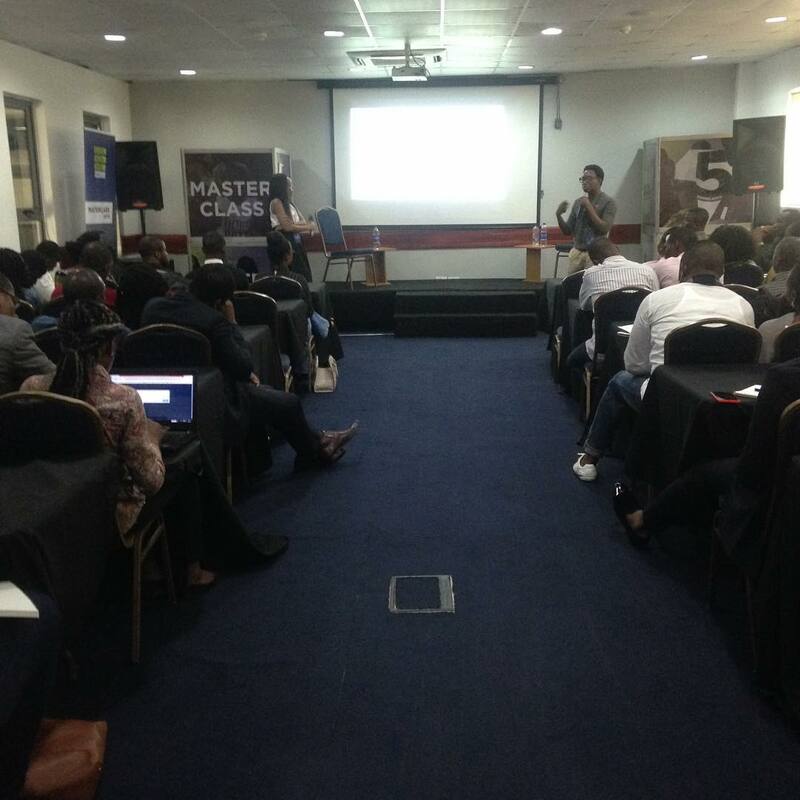 Our amazing Matchmakers, Lilian and Temitayo, took the audience on a journey about ‘’Digital Technologies for Brand Marketing & Communications.’’ The audience were exposed to knowledge on how brands can effectively use digital technologies as a channel through which brands’ marketing and communications can be carried out. It was an interactive session as the audience were fully engaged. They asked series of questions which our matchmakers gladly answered. 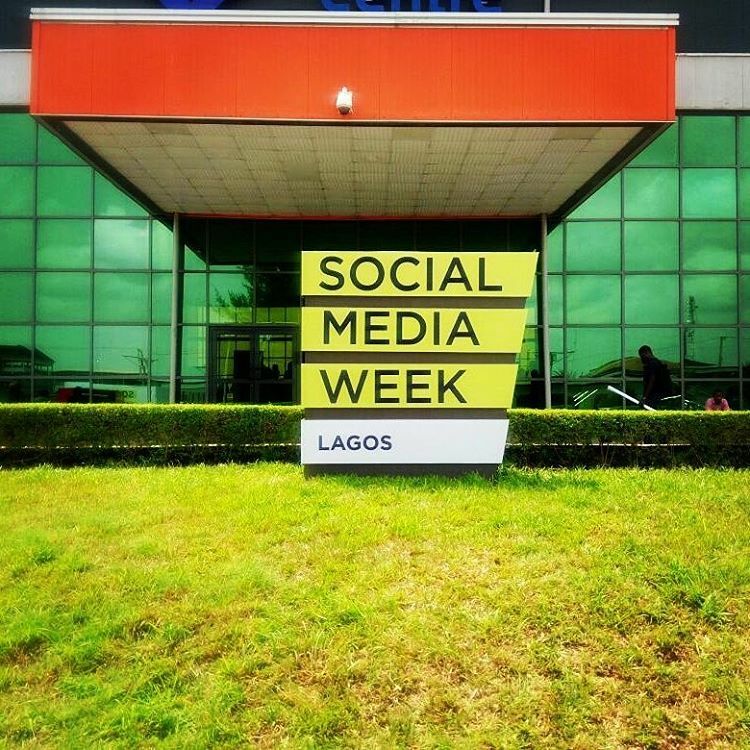 Social media week Lagos is just one of the numerous events we will be a part of; watch out for Interactive CT as we will be participating in more events during the course of the year. What are you waiting for? Follow us on all our social media platforms, you never can tell where and when our next event could be.